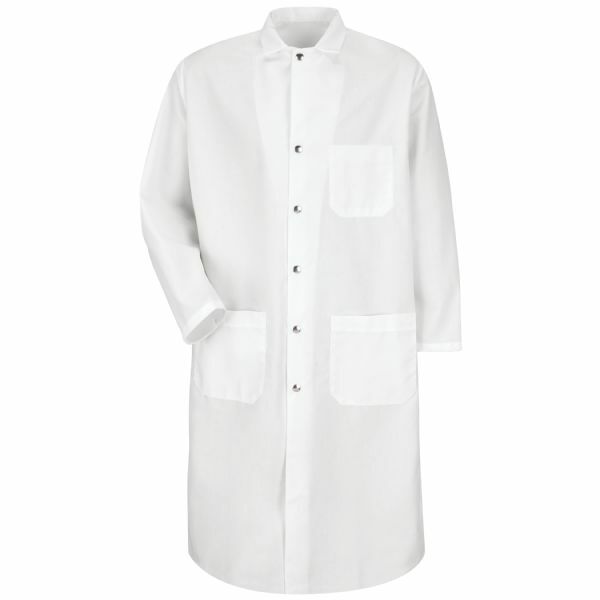 Butchering takes guts - and our coat keeps them off your clothes. 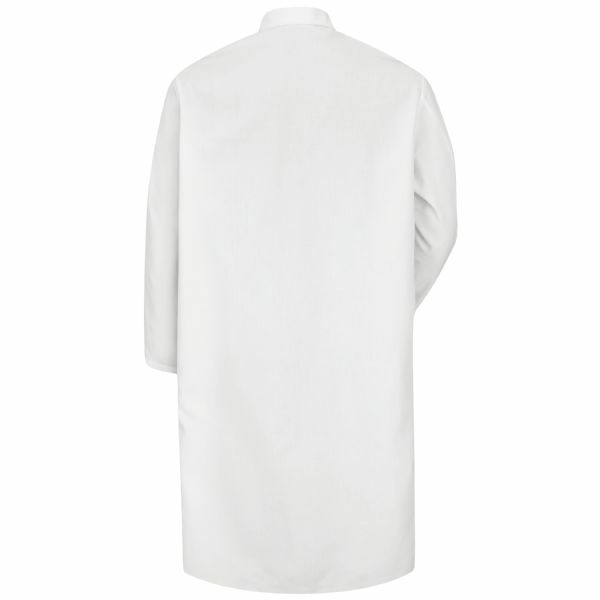 Six large dome snap closures keep the mess off your clothes, and industrial laundering keeps the coat looking fresh. Side vent openings and 100% spun polyester add comfort to the day.